Thanks to his play, his leadership and his community involvement, Max Pacioretty is the NHLPA.com Player of the Week! 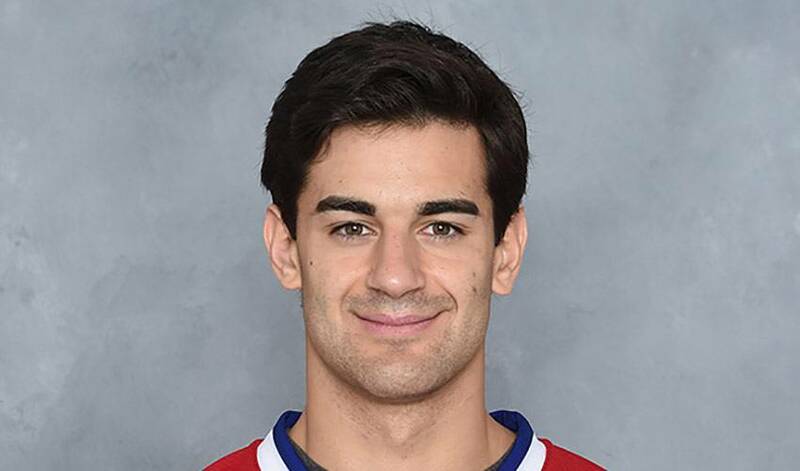 With everything that has been going on around the Montreal Canadiens recently, it would be no surprise if Max Pacioretty and his teammates were a bit distracted. Thankfully for Max, the Habs and their fans, they have stayed the course and remain amongst the top teams in the NHL in the early going of the season. The big, offensively-gifted winger from Connecticut has continued his development in 2014-15, assuming a more defined leadership role both on and off the ice. When in uniform, Max is once again displaying his high-end offensive talents, currently leading the club in goal-scoring (13) and points (22). Max is again showing his sought-after combination of size, strength and offensive ability on a nightly basis that makes him one of the league’s toughest players to contain as well as one of the game’s best power forwards. His strength, physical play, scoring touch and poise in front of the cameras, in what is possibly the most difficult market in the NHL to operate, are just a few of the reasons why he appears to be a pillar in the Canadiens’ plans moving forward. Off the ice, the 26-year-old who has made Montreal his home, is accepting of the mantle of being a player who can speak on behalf of his teammates, as well as lead by example. Two recent examples of this were his understanding and respect for the magnitude and emotional impact of the passing of Jean Beliveau, as well as his involvement in the Habs’ trip to the Montreal Children’s Hospital.